The Australian and New Zealand National Skydiving Championships, Moruya. Photos: Supplied. 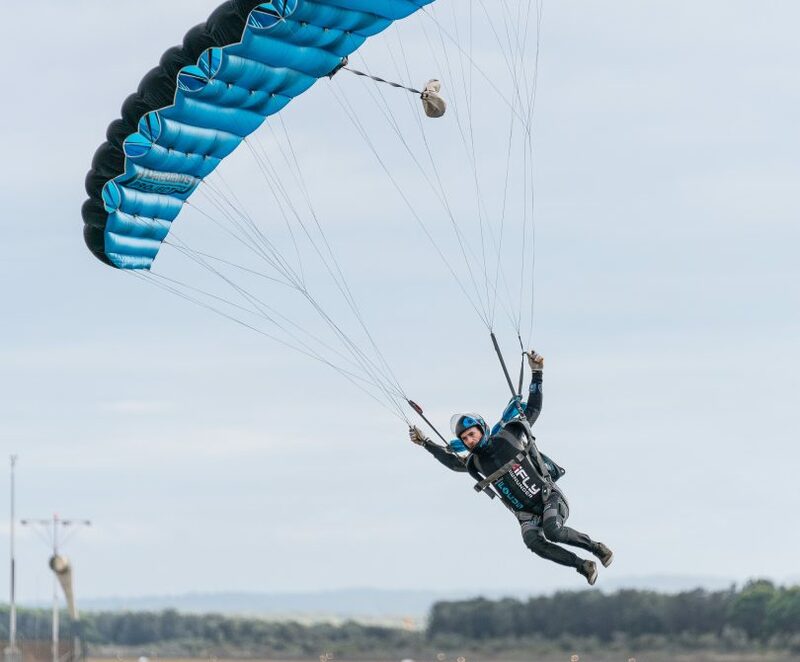 “Moruya also confirmed its status as one of the country’s leading drop zones, along with providing the kind of spectacular coastal backdrop all skydivers yearn to compete in. 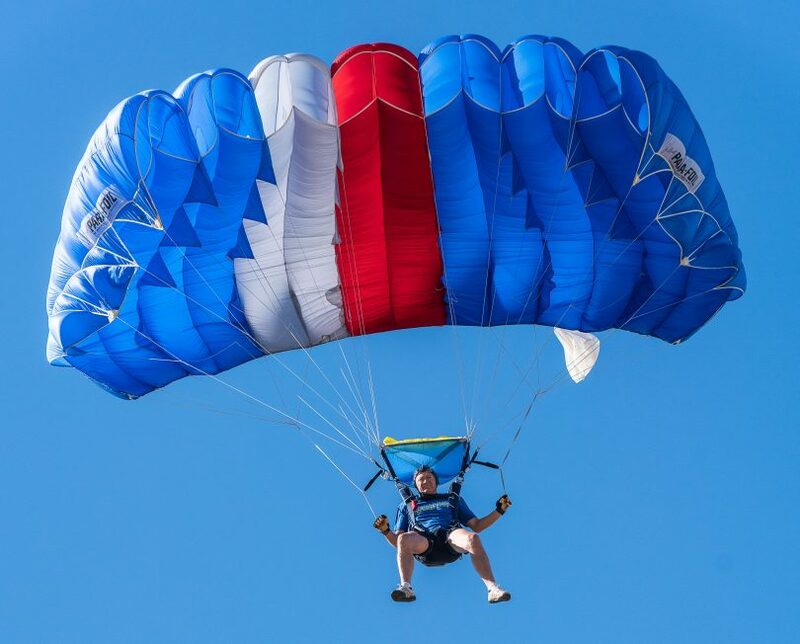 Even when the weather gods didn’t play friendly, the town itself kept the smile on our faces,” says Skydive Oz CEO Paul Smith, at the conclusion of the Australian and New Zealand National Skydiving Championships. The country’s fastest athletes have farewelled Moruya with a host of world records, national firsts and gold medals in their luggage. Up to 150 competitors took part in this week-long celebration of skydiving, a spectacle that attracted huge crowds of locals and supporters. Among the stars of the week were Shane Turner, Jessica Johnston and Olivia Scholten who claimed world records in the Men’s Speed Division, Women’s Speed Division and Junior Speed Division. Olivia Scholten took out the title of junior world champ in her first competition. Skydiving legend Chris Byrnes also left an indelible mark on the event by setting three national records in the Speed Skydiving Wingsuiting Division for speed (324.7km/h), distance (4.977km) and time (96.3 seconds). “I am elated to win Gold in the Wingsuit Performance Division at the 2019 Australian and New Zealand National Skydiving Championships. Setting records and flying with my friends is a lot of fun!” Byrnes said. 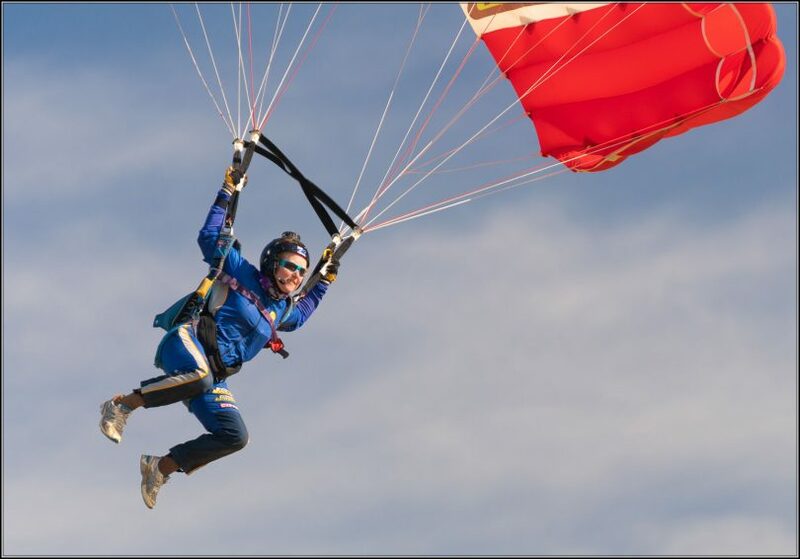 The annual championships, which were held at Moruya for the first time, were hosted by Skydive Oz and run by the Australian Parachute Federation. The Australian and New Zealand National Skydiving Championships, Moruya. 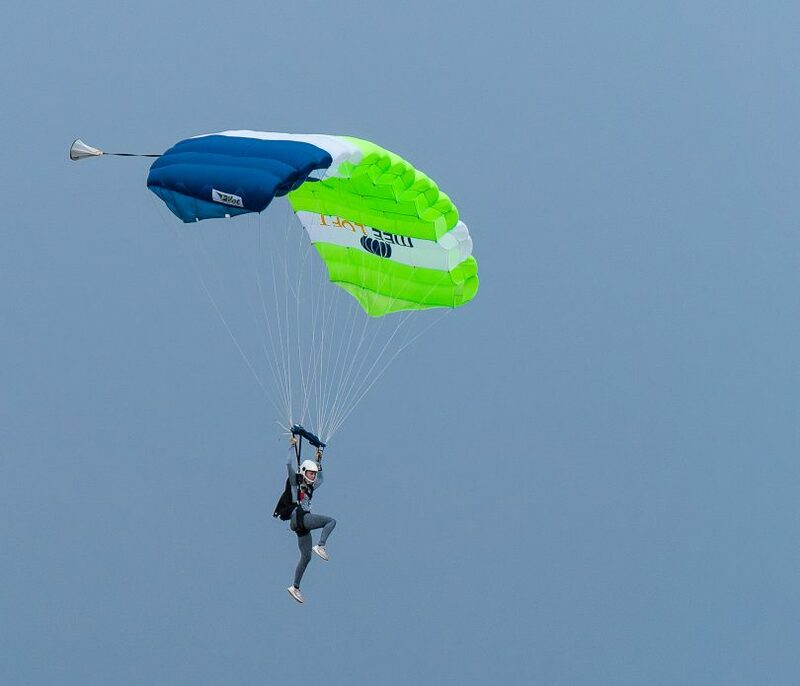 Skydive Oz CEO Paul Smith says the event had succeeded in its goal of providing a stage for the country’s best skydivers to display the raw speed, power and emotion of the sport to new and established audiences. “Competitive skydiving has a rich history in Australia and everyone who competed this week has added their names to that legacy,” he says. “This was our sport’s chance to shine and thanks to a combination of elite competition in the air, professional planning on the ground and enthusiastic support from spectators and sponsors, it has done just that.